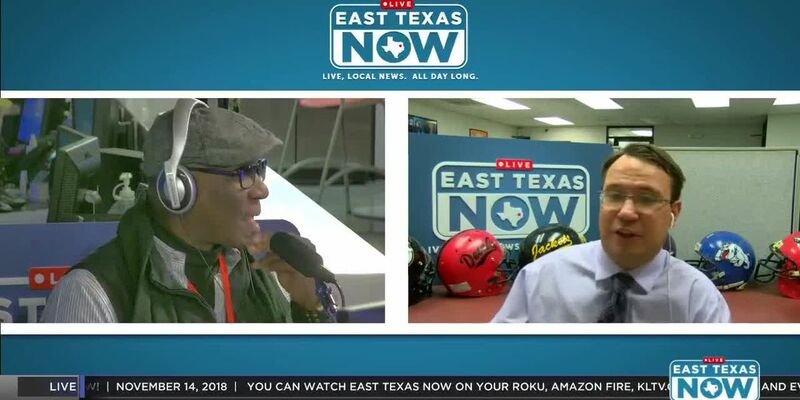 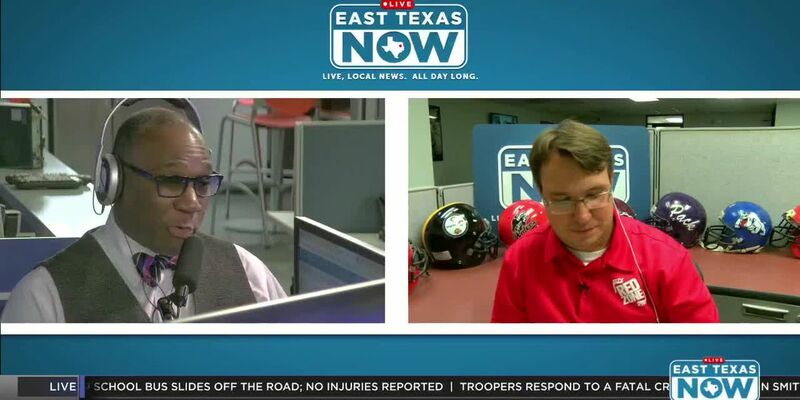 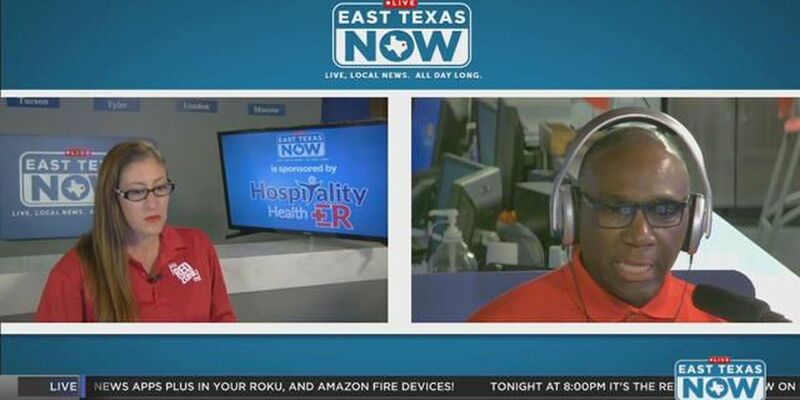 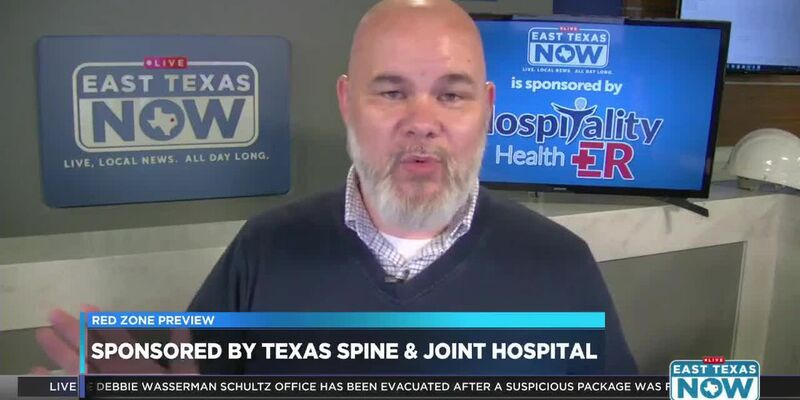 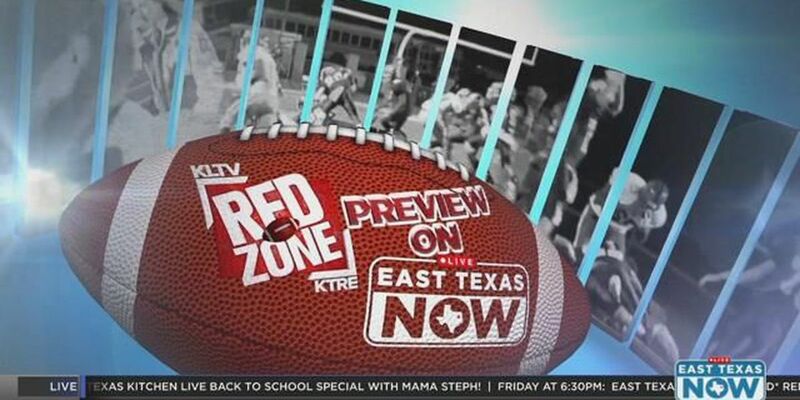 Join KLTV Sports Director Michael Coleman and KTRE Sports Director Caleb Beames as they discuss Week 12 high school football action. 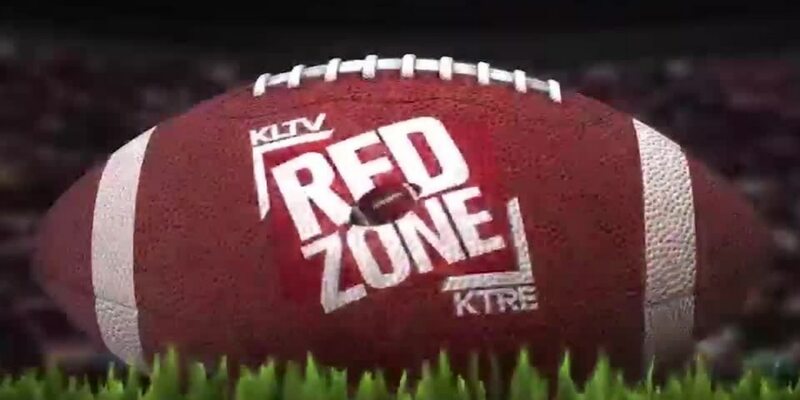 Join KLTV Sports Director Michael Coleman and KTRE Sports Director Caleb Beames as they discuss Week 9 high school football action. 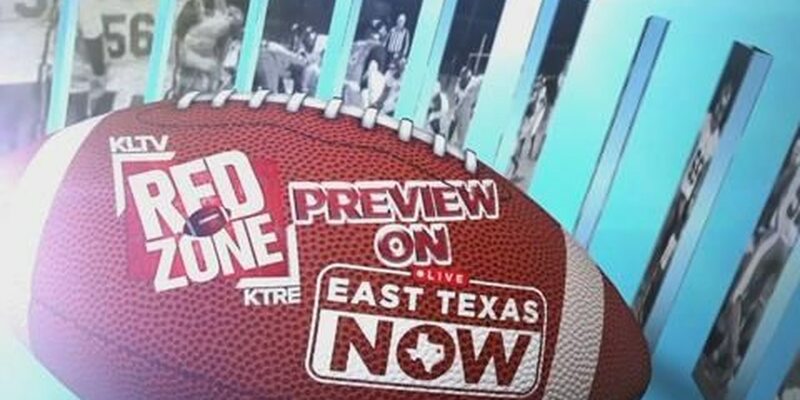 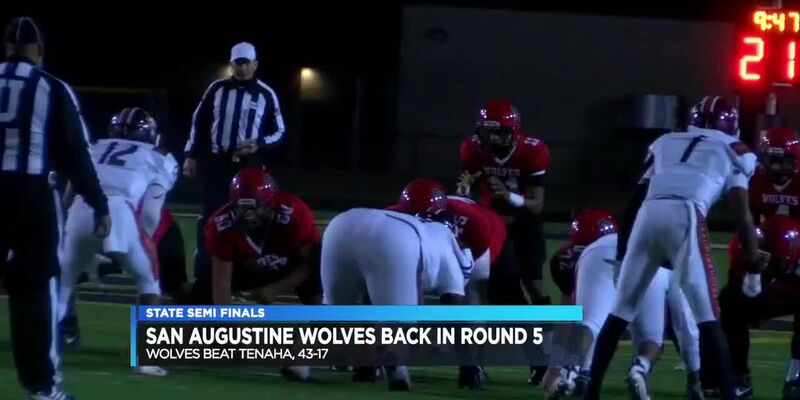 Our sports team previews this week's high school football action. 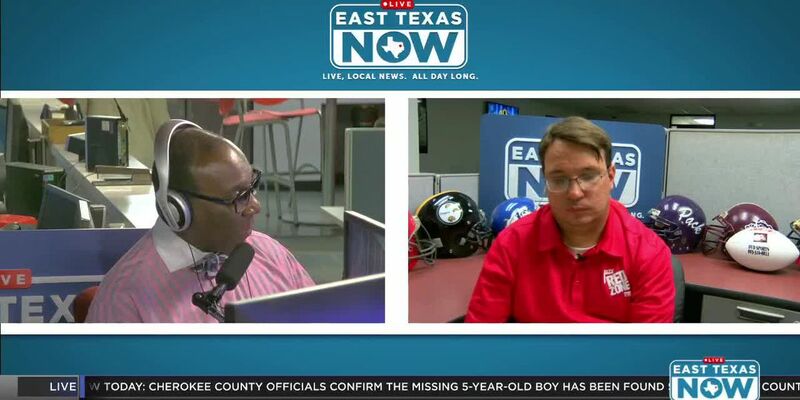 Join Michael Coleman, Caleb Beames, and Jeremy Butler for a discussion on Week 5 high school football action.